Chickadee Lodge - Plan Your Private Event Now! 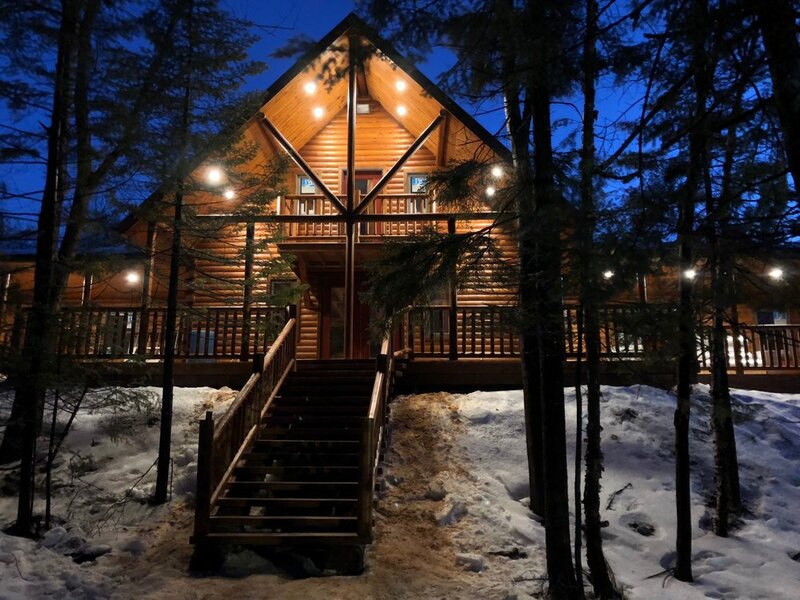 Chickadee Lodge is available for private rental during the evenings and weekends. Plan your next corporate event, birthday party or seasonal event now. Contact us at info@tirnanogforestschool.com or call us at 506-333-6603 for more information.